New KG POWER airbox. This product is the result of the most advanced fluidodynamics research giving you now the best performance for your kart engine while at the same time being in full compliance to strict CIK-FIA regulations on sound absorption and dusts filtering. The flow dynamic has been dramatically improved with a new airbox design and a new rubber boot to the carburetor. A very fruitful collaboration between KG and SPRINT FILTER made possible the design and production of a brand new filter element. 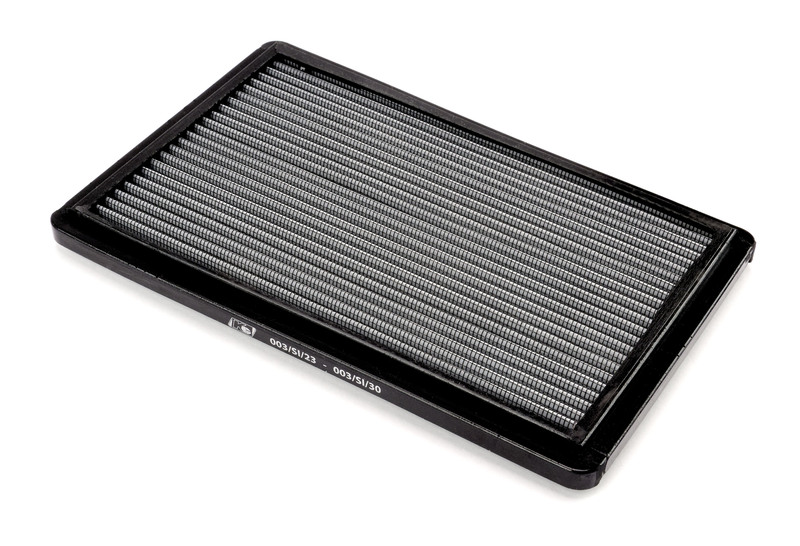 SPRINT FILTER is the World leader manufacturer of high performance air filter for 2 wheels and 4 wheels motorsport. The KG POWER airbox- PO37 filter design allows for maximum air flow and maximum powders filtering, of the like of particles with a minimum of 37 micron diameter – airflow of 4,500 l/m2sec, with a steady performance during utilization. 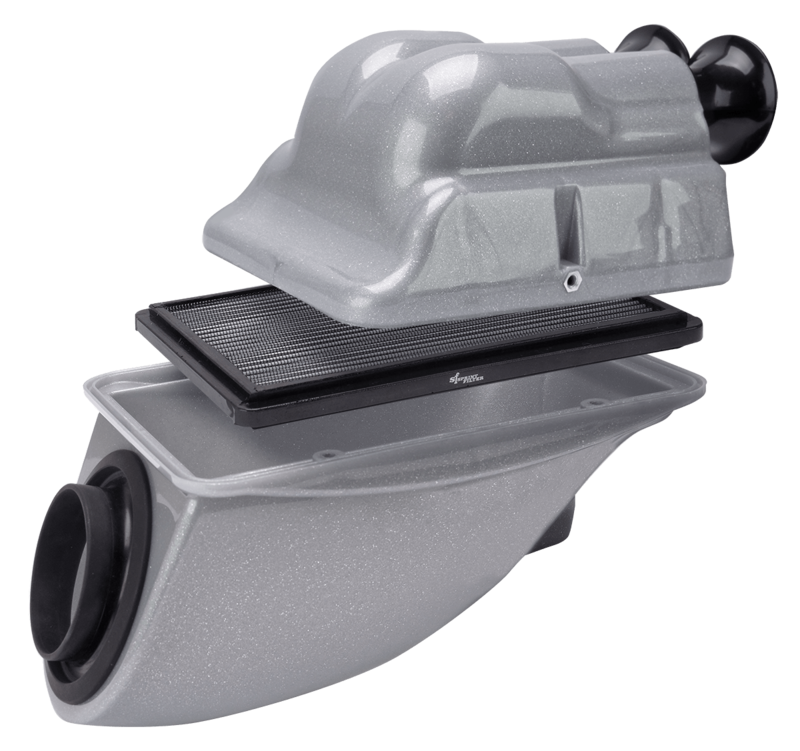 The filter PO37, like all of the Sprint Filter products, has an unlimited life as it can be cleaned with compressed air.